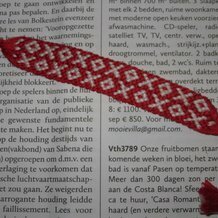 One day I was really bored so I looked on the internet for some things to do... 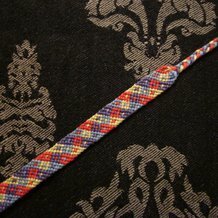 I can't really remember how I ended up at this site, but now I go on BB daily. 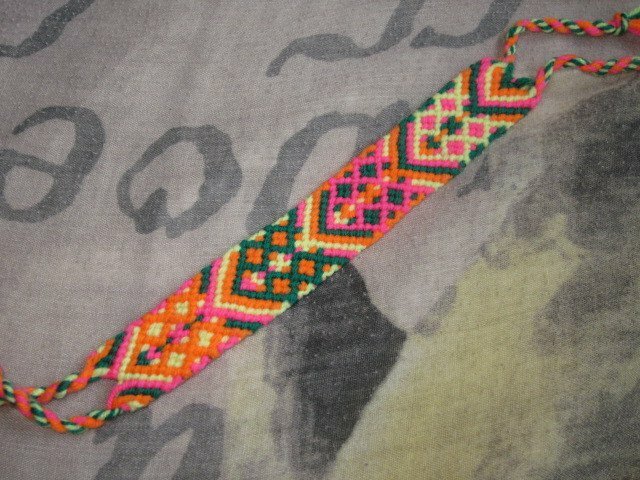 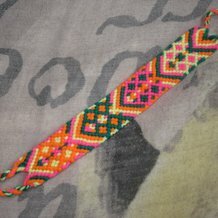 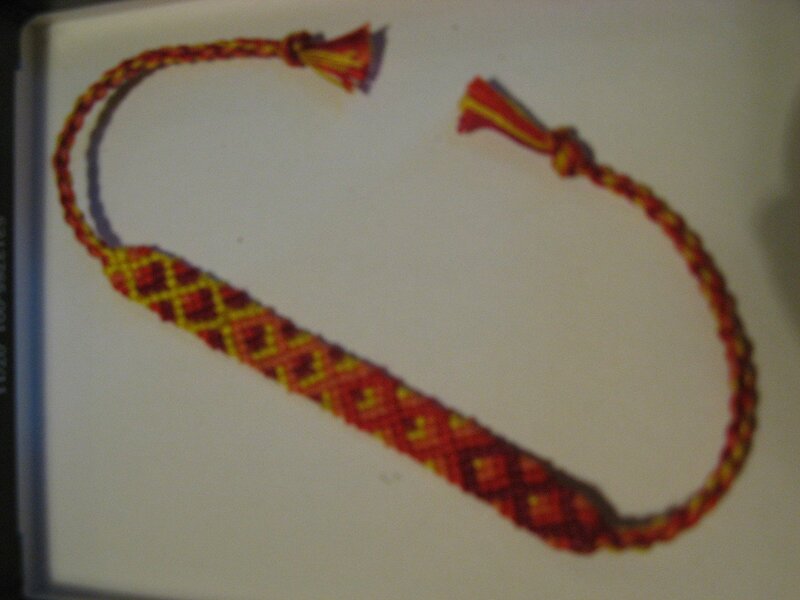 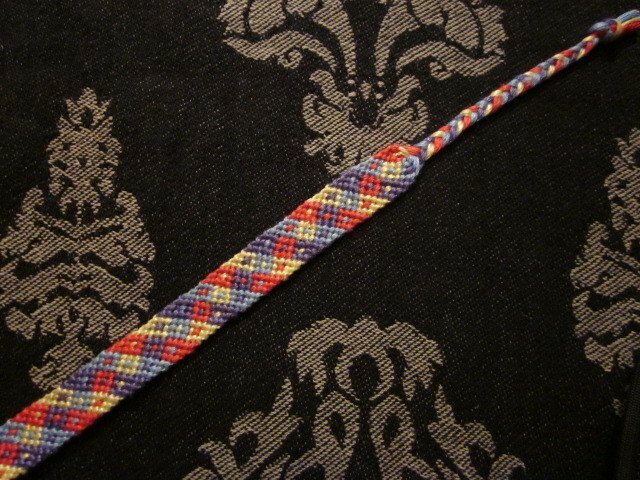 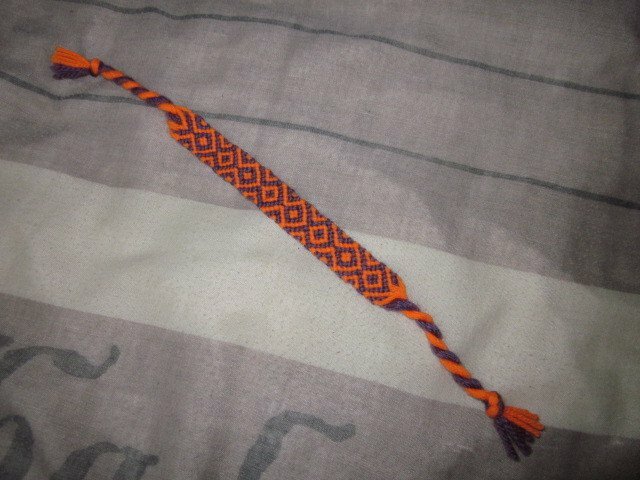 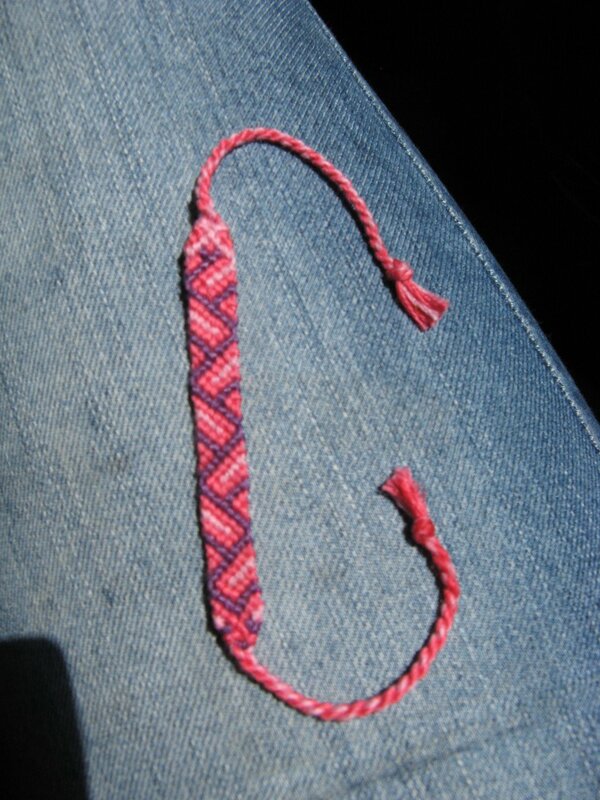 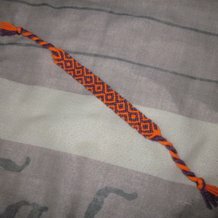 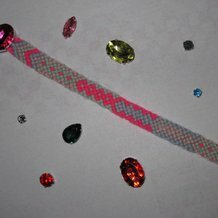 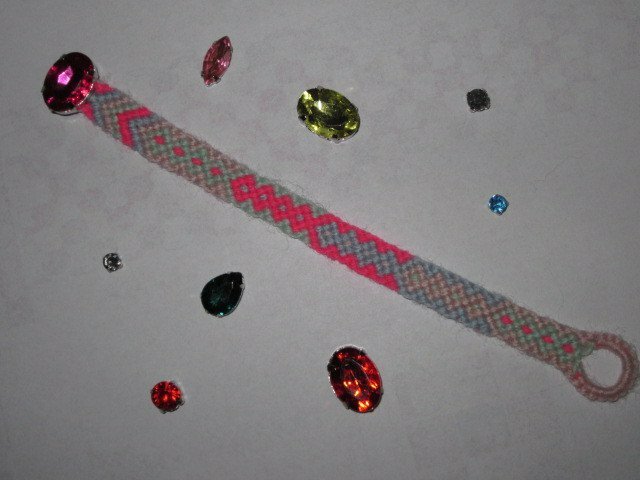 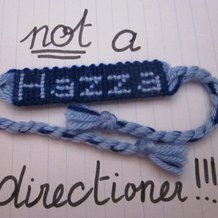 I love making bracelets and I'm never going to stop making them, though I'm really slow... 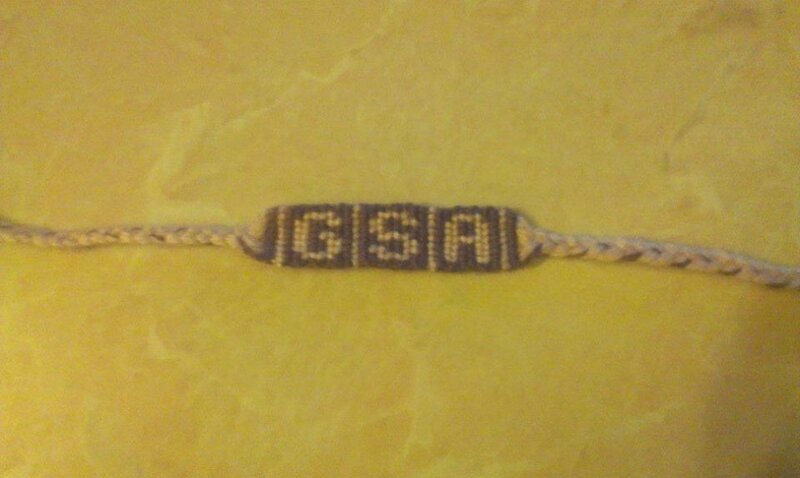 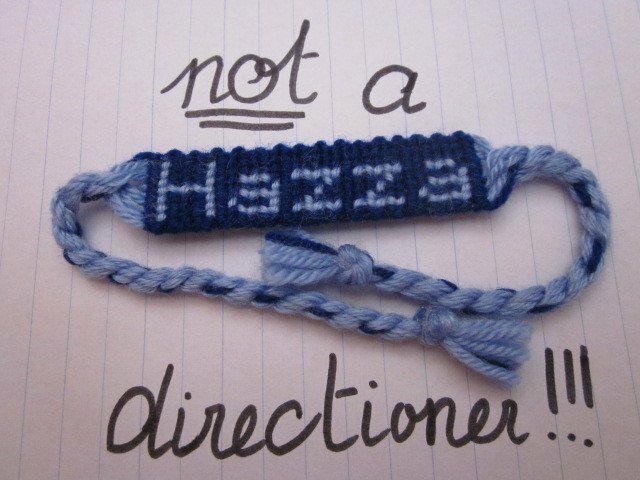 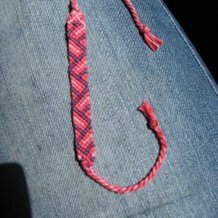 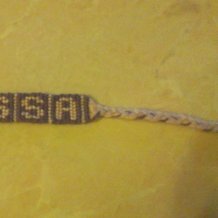 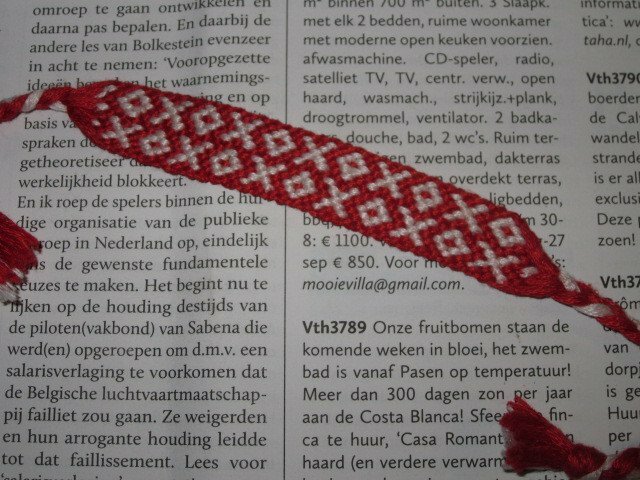 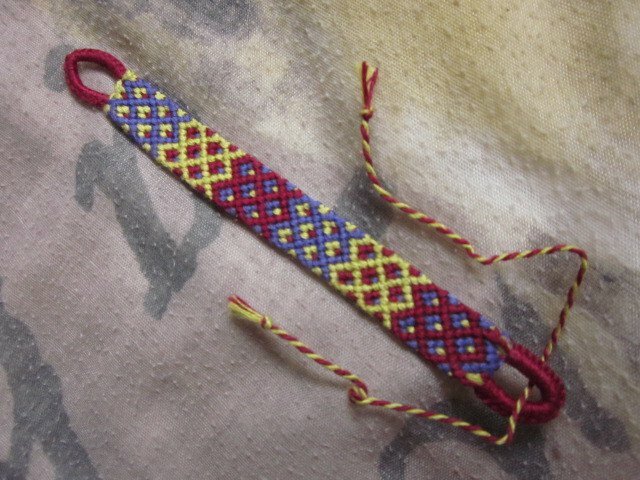 I'm not really a friendship bracelet expert, but if you ever have a question or anything or you just want to chat just write me a message, I love getting messages! 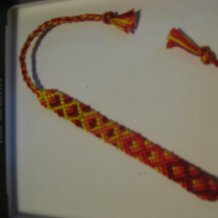 I also like getting friend requests. 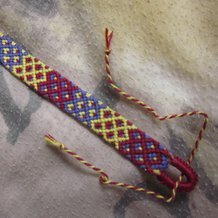 My favorite animal is the Lynx, my favorite colour yellow, my favorite music band is Kaiser Chiefs, uhm... Oh, and I love badminton! 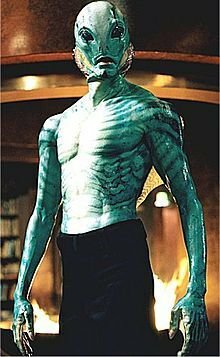 My avatar is Abe Sapien from Hellboy, the weirdest fictional character crush I've ever had.